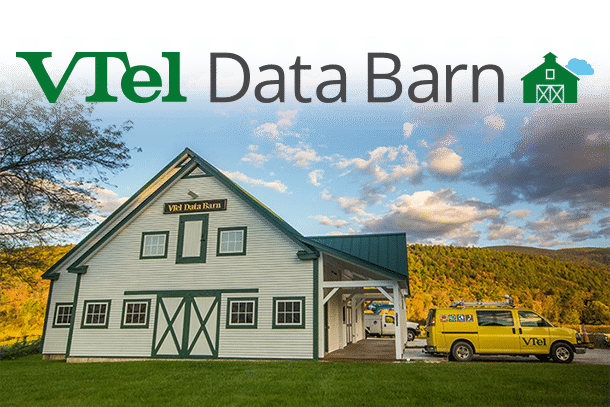 All VTel customers get access to 2 terabytes of cloud storage in the VTel Data Barn, so you can access all your files from any of your devices. Your files are securely stored on our servers in the barn pictured above in Wallingford, Vermont. For more info on how to use all these functions, see our In-Depth Manual. How Much is 2 Terabytes? To use the Data Barn on mobile, or to sync with your computer, you need to download the ownCloud app from the following link. Get a Year of Service FREE!